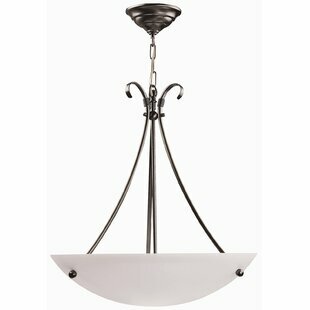 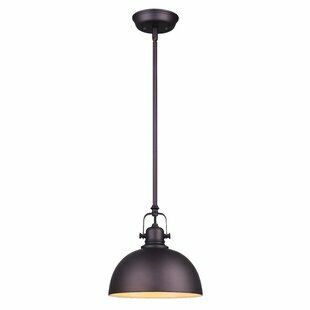 The perfect task lights, mood lights, and more, pendants are purpose-made for convenience and utility. 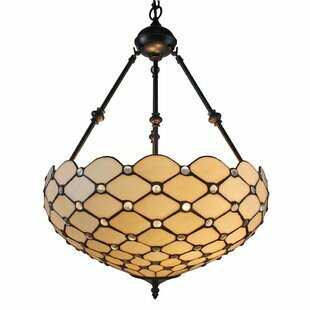 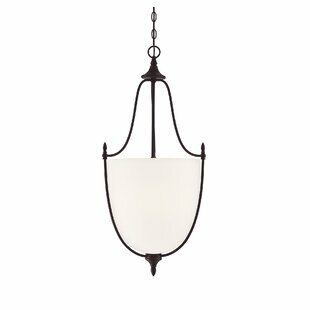 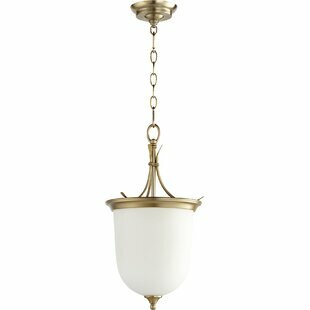 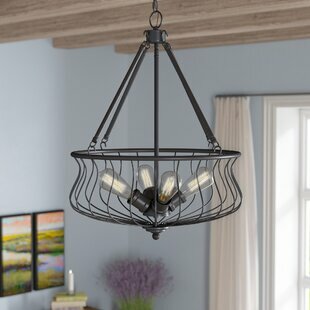 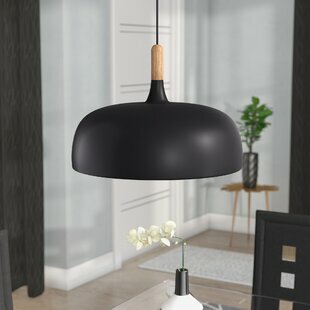 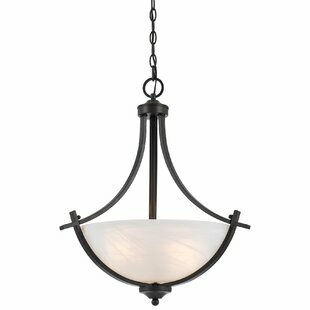 Take this one for example: Suspended from a metal rod hanging fixture, it showcases a lantern-style silhouette, offering your space some eye-catching appeal. 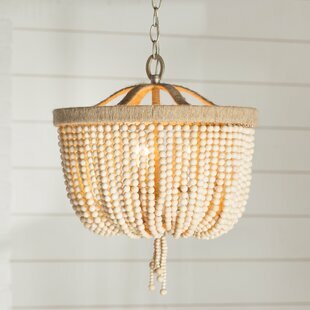 A metal bowl directs light downward from any medium-base bulb up to 100 W (not included), perfect for highlighting your space in style. 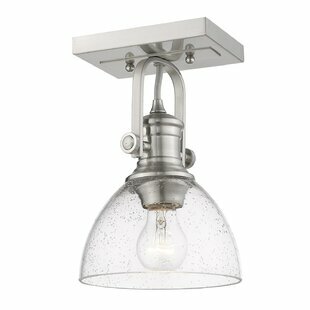 Plus, its compatible with a dimmer switch, so you can set the ideal mood. 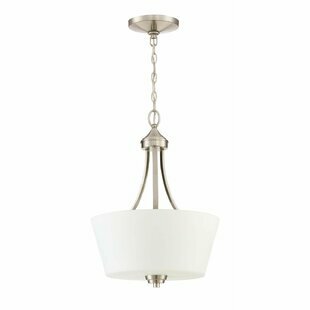 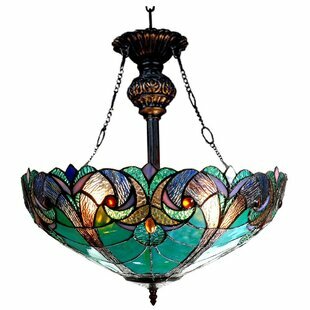 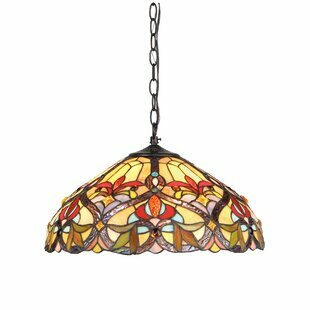 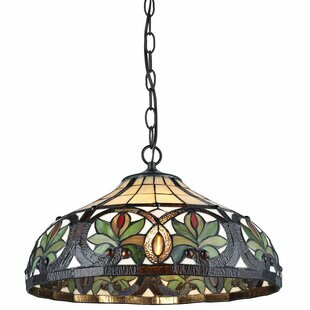 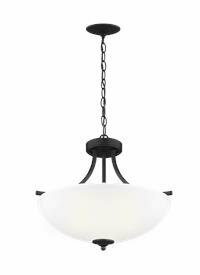 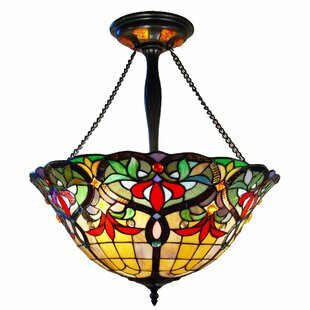 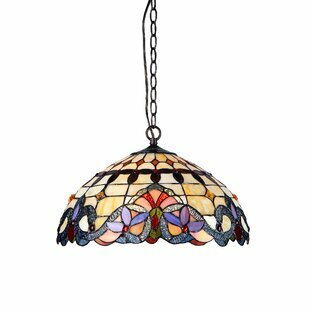 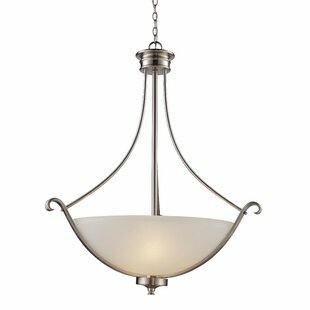 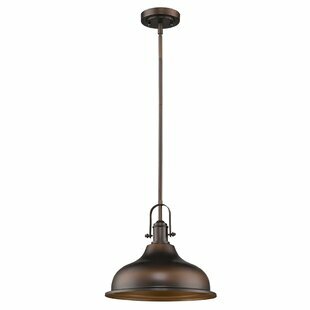 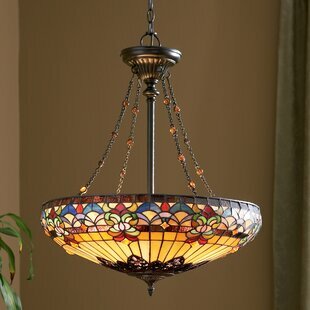 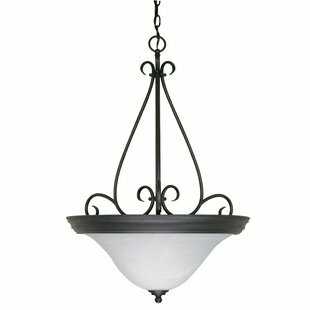 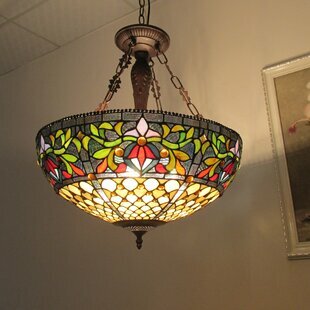 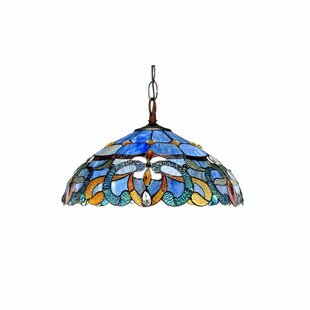 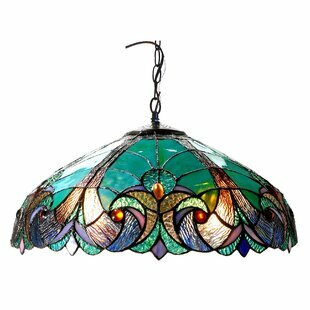 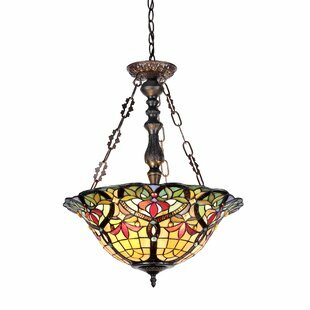 Number of Lights: 1 Fixture Design: Bowl Maximum Wattage (per Bulb): 100 Watt Primary Material: Metal Overall Weight: 3.75 lb.